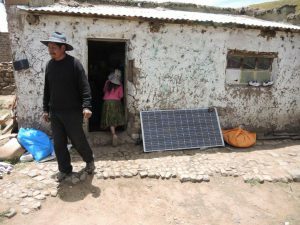 Hours away from any city and a half hour drive from the pavement, we meet don Miguel Ortega, a warm, welcoming man in his late 40s, along with his wife, Sabina Mamani, and three of their five children on their farm in Viloco village. In this remote area on the northern Altiplano of Bolivia, I wonder how he manages to feed his family. 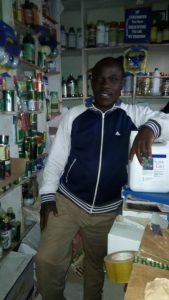 But first impressions can be deceiving; later in the day we meet his daughter who studies at the university and I realize that this is a prosperous family that is investing in education and healthy food. 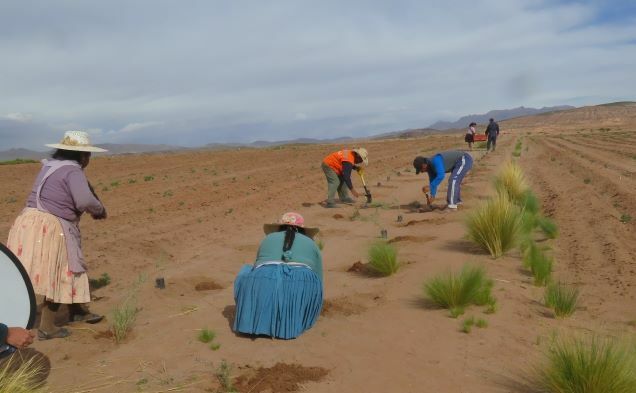 The landscape is quite unlike the Southern Altiplano, where the sandy soils and the mere 150 mm of rainfall per year allow farmers to only grow quinoa and rear llamas and sheep. 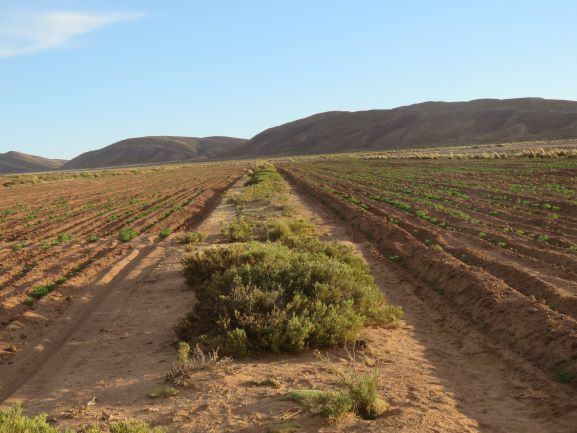 Here, further north, there are more options; soils are more fertile and with 500 mm of rainfall farmers grow quinoa, potatoes, broad beans, barley and alfalfa as fodder. 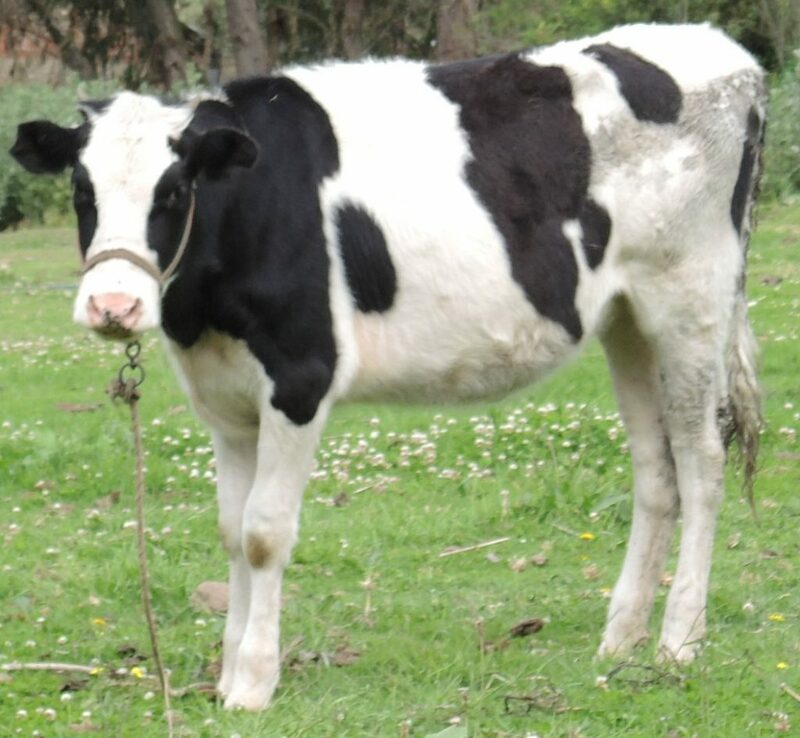 Dairy cows are as prevalent as llamas. 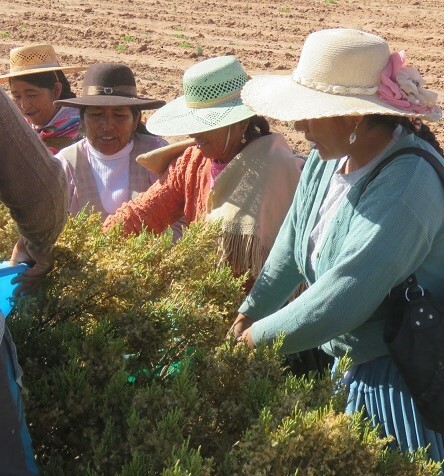 Don Miguel is one of the 70 Yapuchiris, experienced farmers on the Altiplano who share their skills with their peers. He is hired by several NGOs to train groups of farmers on organic agriculture, including how to make organic inputs, such as biol (fermented liquid manure), and how to fill out the Pachagrama, a locally invented method to record natural weather indicators and cropping calendar so farmers can make better decisions. 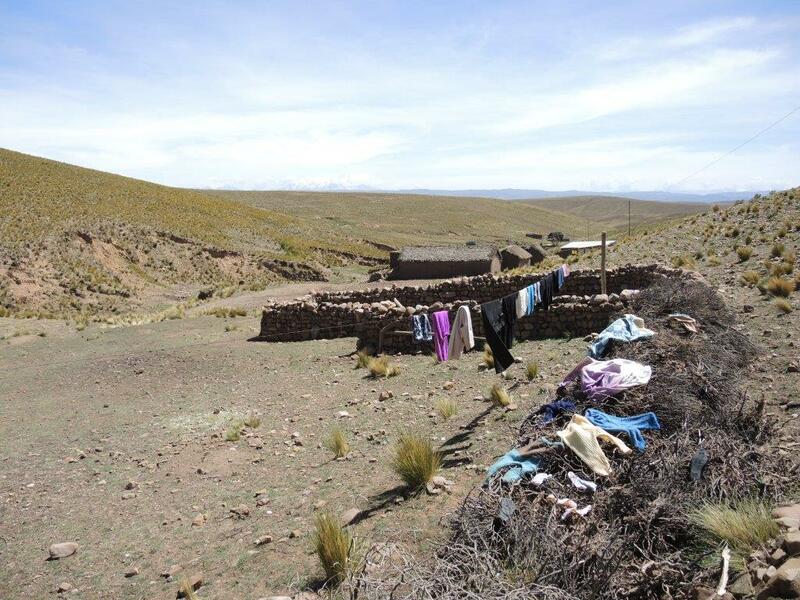 Don Miguel’s home, a cluster of adobe buildings, houses animals and vegetables that produce a tasty and healthy diet. 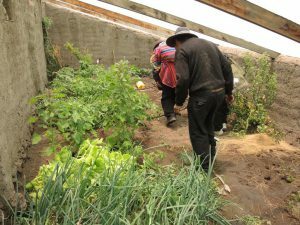 The farm also has three neo-Andean greenhouses, made with adobe walls and topped with yellow agro-film, a tough plastic that withstands the sun. But one greenhouse is not used to grow vegetables. 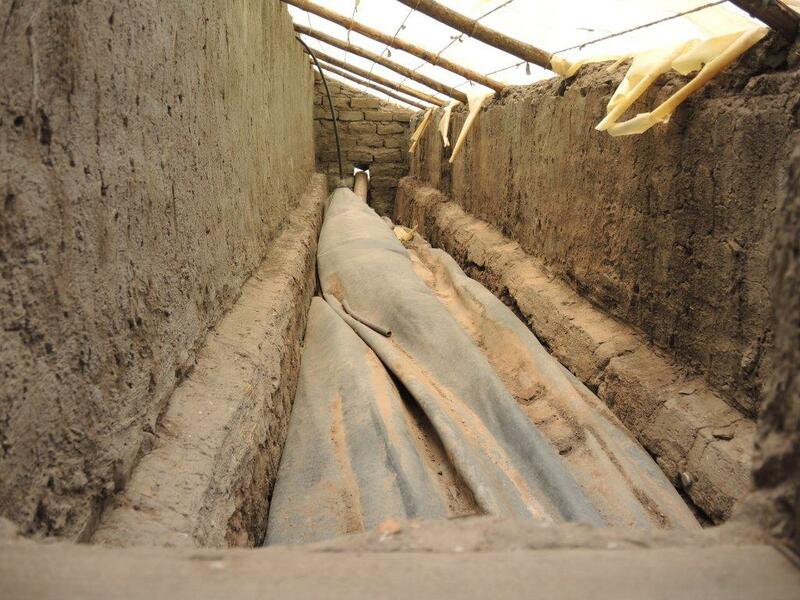 It turns out to be a home-made biogas installation. The greenhouse structure ensures that the manure and organic waste keeps fermenting during the cold winter months. The unit provides the family year-round gas to cook for 2 hours per day. 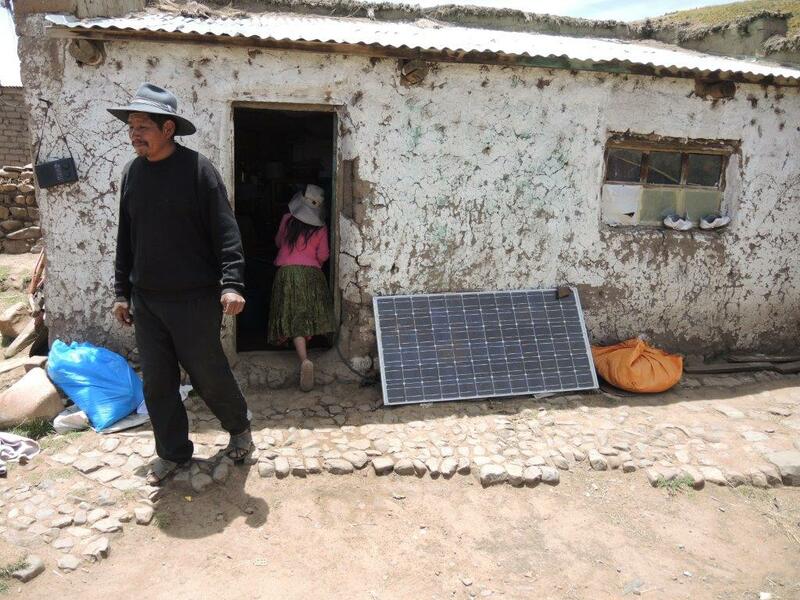 Being off the grid, a solar panel supplies the household the minimum amount of electricity. Mid-morning, one of the young girls brings us a mandarin. We accept the fruit with a sense of wonder. At nearly 4000 meters altitude there are hardly any trees, certainly none that require mild Mediterranean temperatures. When don Miguel invites us in one of his greenhouses, we see a single mandarin tree with a few fruits. In the greenhouse he opens a black plastic sheet laying on the soil. 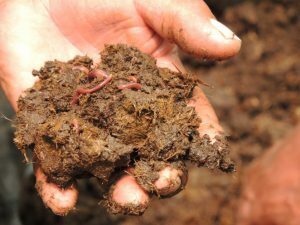 Hundreds of earthworms seek shelter from the light, crawling deeper into the decomposing manure. He tells us that he watched a video a while ago from Bangladesh where farmers were also rearing earthworms. The video had been translated into Aymara and Spanish. 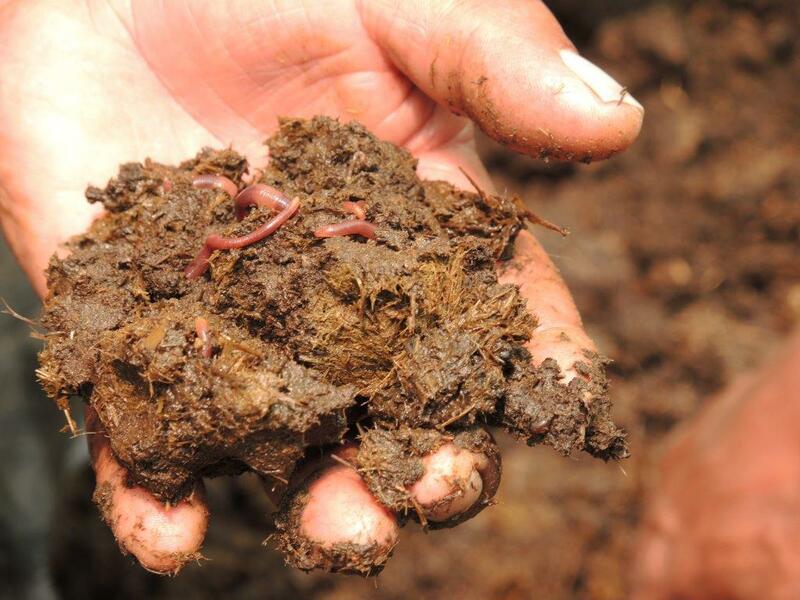 While don Miguel had been rearing earthworms before he saw the video, he was pleasantly surprised to see farmers growing earthworms on the other side of the world, and he realized that in the future he could perhaps make enough vermicompost to have some to sell. 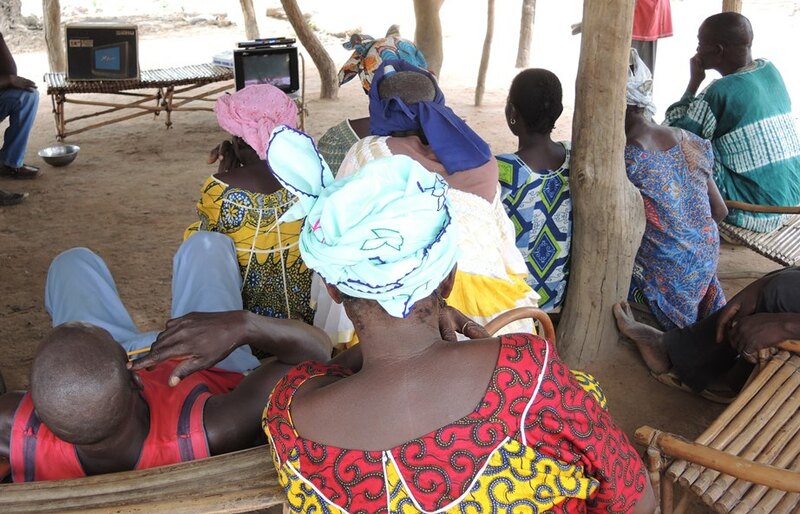 Training videos from other countries not only give farmers new ideas, they also give them confidence about their own innovations and practices. The family treated their visitors to a delicious, traditional Andean meal with mutton, potatoes and chuño (potatoes that are freeze-dried outside during the winter nights). 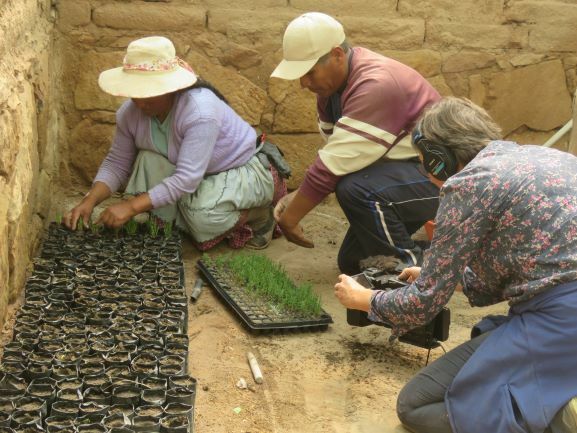 Unusual for household on the Altiplano, they also serve organic, leafy vegetables, fresh from the greenhouse. All comes with a delicious, yellow sauce, which later on, we are told is prepared by their teenage son who aspires to become a chef one day. 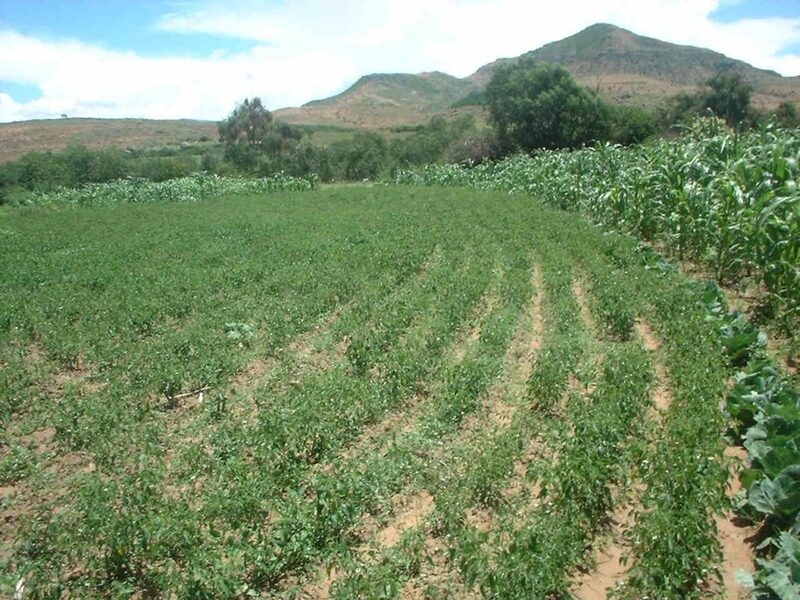 It is often stated that people in remote areas only grow organic crops by default, because they cannot afford chemical fertilizers and pesticides. Don Miguel and the many Yapuchiris we have met during this trip confirm that such statements are an insult to the many farmers who decide to live in harmony with nature, with care for their environment, their health and their families. Enabling farmers in remote areas to learn from their peers within and beyond their own country deserves the necessary attention. The videos on weather forecasting have been developed with funding from the McKnight Foundation’s Collaborative Crop Research Program (CCRP). Thanks to Sonia Laura, Edwin Chiara and colleagues from PROSUCO for introducing us to don Miguel and his family, and for providing background information.